This week is National Vegetarian Week (18 - 24 May 2015) and Nothing But are sponsoring the occasion. I am proud to say that I have not eaten meat for 20 years. My parents saw it as a teenage rebellion but I owe my education in all things animal cruelty to the late Dame Anita Roddick, Founder of The Body Shop. I remember spending my weekends in stores signing petitions and buying up their products. I think the decision to stop eating meat was a natural process driven by awareness. 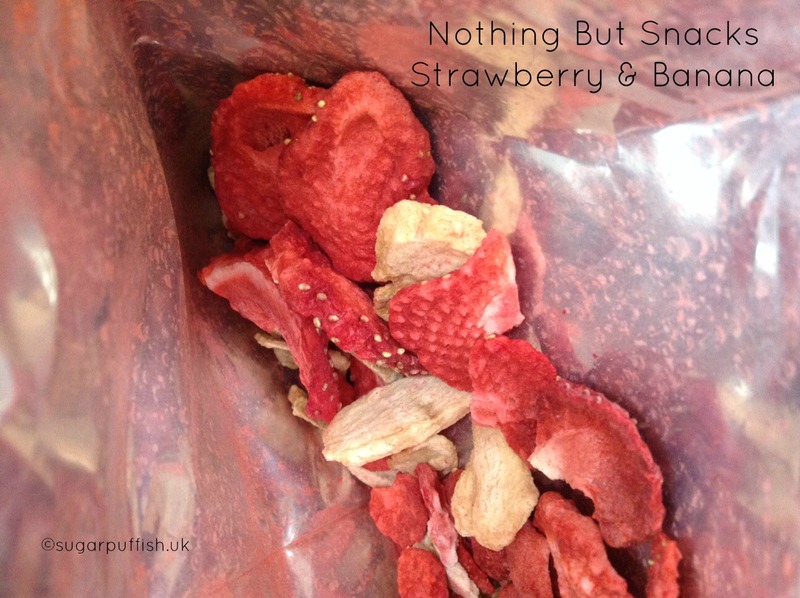 Nothing But* is a freeze dried fruit or vegetable snack that count towards one of your five a day. 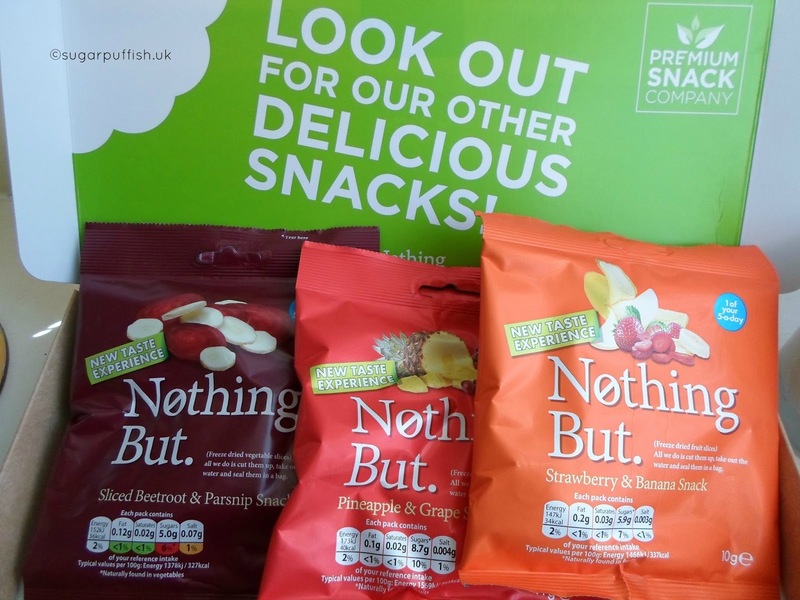 They are suitable for Vegetarians and Vegans (Vegetarian Society UK Approved), Gluten free and under 80 calories per pack. There is no added fat, salt, sugar, artificial colours or preservatives. I have sampled Beetroot & Parsnip, Strawberry & Banana and Pineapple & Grape. Before opening the packet I was a little wary but once I saw that they actually just looked like shrunken pieces of fruit/vegetables I dived straight in. I enjoyed all three varieties and although slightly cautious of the fruit I didn't have any problems in terms of my OAS (Oral Allergy Syndrome). A list of stockists are available on the website (linked above). I did spot them in Wholefoods Kensington and if memory is correct they were about £1.19 a bag, which seems a bit expensive but I guess you could argue comparable to other healthy snacks.